2013 Jaguar XF Supercharged AWD, Caviar Red Metallic with Barley/Truffle Interior, Vehicle Equipment Includes: 19 Inch Caravela Wheels, Burl Walnut Veneer, Cold Weather Package, Portfolio Package, Premium Package, Convenience Package, Original MSRP: $66,670 This well equipped and well cared for 2013 Jaguar XF is a 2 owner vehicle with a clean CARFAX and service history.  It was purchased by the second owner as a Jaguar Approved Certified Pre-Owned Vehicle. It has passed Jaguar's 165 point inspection and serviced. During the service, we installed new rear brake pads and rotors and installed a new battery to meet certification guidelines. 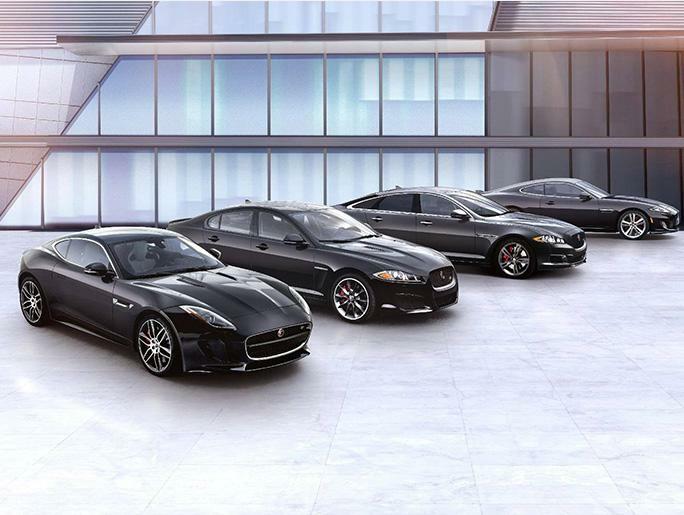 The Jaguar Approved Certified Pre-Owned warranty is good through August 26, 2019 or 100,000 miles, whichever comes first. Jaguar Approved Certified Pre-Owned Details: * 165 Point Inspection * Warranty Deductible: $0 * Transferable Warranty * Up to 84 months/100,000 miles (whichever comes first) from original in-service date, including Trip Interruption Reimbursement * Roadside Assistance * Vehicle History We have established ourselves as one of the leading Jaguar Land Rover retailers in the tri-state area with leading customer service and product knowledge. We treat all of our customers as family, and with that, they receive the customer service a family member would come to expect. The entire staff strives to go 'Above and Beyond' for everyone who walks through our doors.